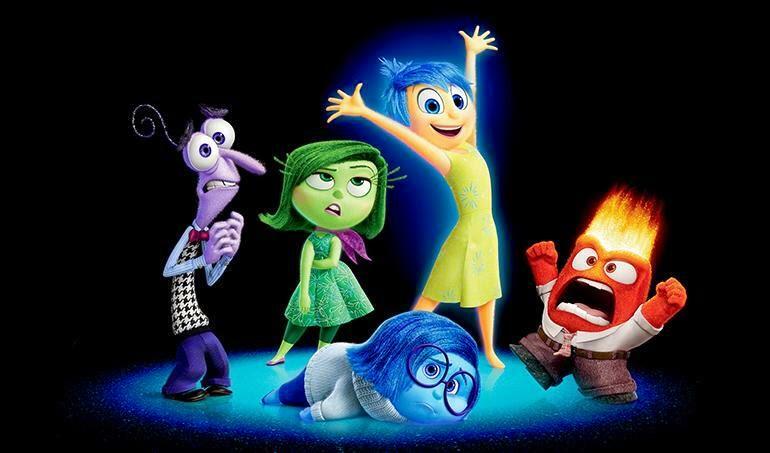 Inside Out is currently playing at a theater near you. Simone Becque is a doctoral candidate in the College of Mass Communication and Media Arts at SIU. She is currently working on a dissertation about architectural space and the American television sitcom.